Google is offering cash rewards to use this video calling app and to invite new users. 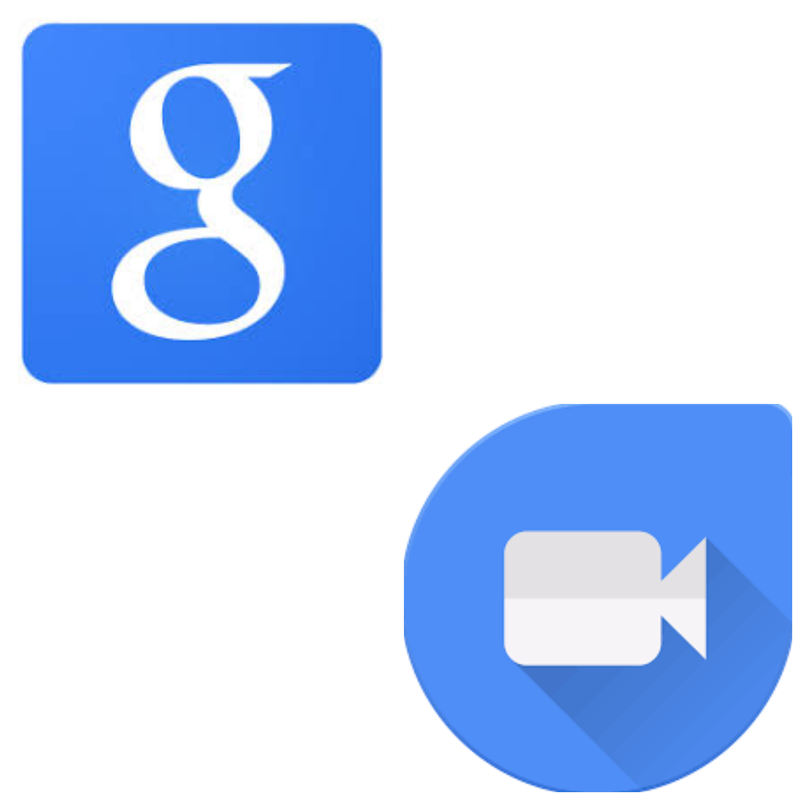 Google is offering cash rewards to use this video calling app and to invite new users. you can earn up to 9,000 in a year in Google Pay app. "If you have an Indian phone number and an Indian bank account, then you can get Google Pay Cash Rewards since making your first call," it has been written on the Google support page. You can read the terms and conditions on Google Pay. 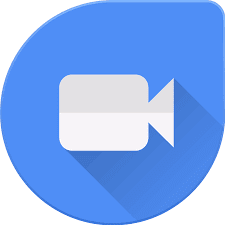 According to the Gadgets Now report, you can also get cash rewards by inviting them to use Google Duo with others in your contacts. However, it is important for you to send invites to a new user. Once your invitation is successful install Google Pay app then you will get cash reward. When a new user activates his account, he and you will receive a scratch card of up to 1,000 rewards. The invited user should keep in mind that he should register with Duo on such number, which he has not registered at the first time. But these cash rewards will be available to Android users only. If the invited user is an iOS user and signs on Duo, then the only person who receives the invoice will get a cash reward. To take advantage of this cash rewards, your phone must be on Google.